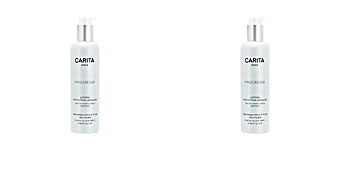 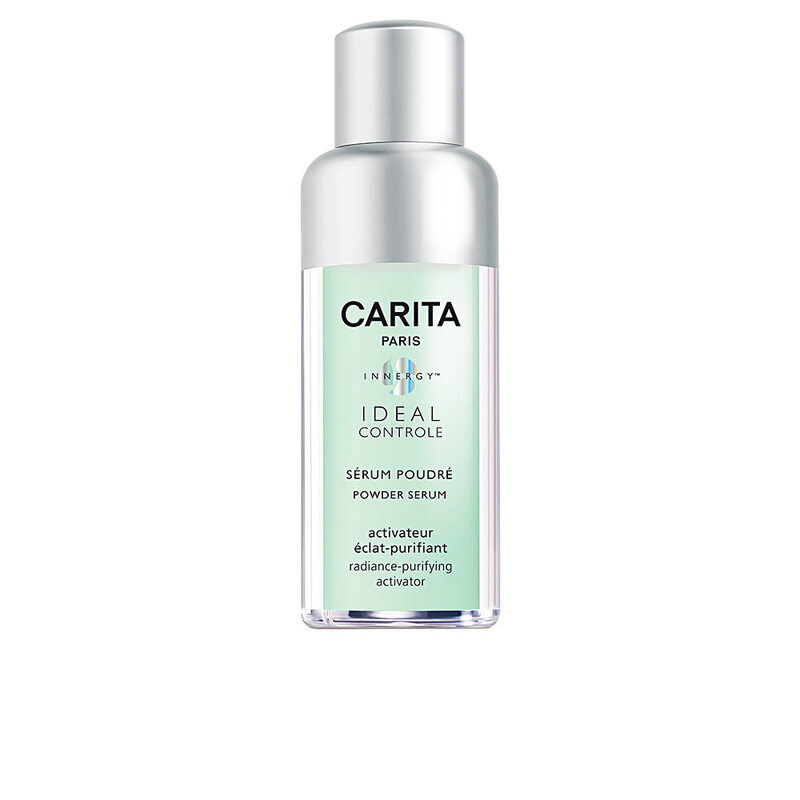 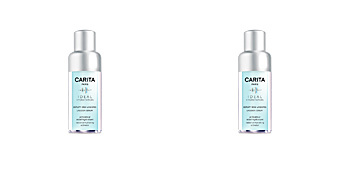 CARITA IDEAL CONTROLE Powder Emulsion is a concentrate serum young oily skin. 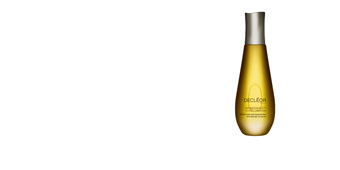 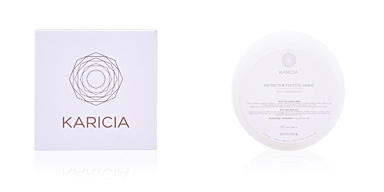 It has a great mattifying power and helps to soften the skin texture. 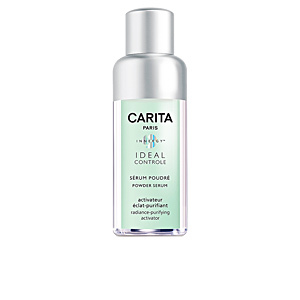 Its formula rebalances sebum secretions, avoids the appearance of cutaneous imperfections, such as open pores or acne, and also acts on the existing ones to soften their appearance providing a silky, luminous and firm skin. 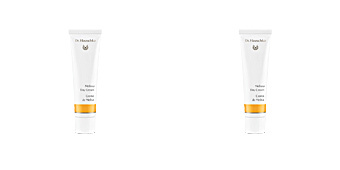 It has an ultra light texturethat provides an immediate comfort, leaving the complexion matt, free of any shine throughout the day and fully prepared for a perfect absorption of the subsequent treatment. 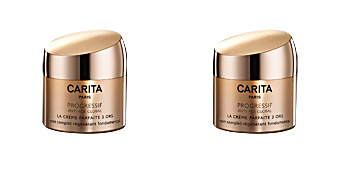 Its formula is enriched with Pure-youth complex, which helps to postpone the aging signsing by maintaining the skin's firmness and elasticity. 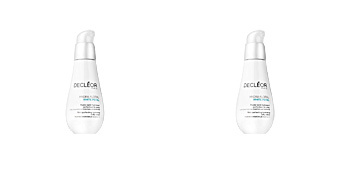 A biotech extract of flax helps rebalance sebum secretion and limit skin imperfections from appearing. 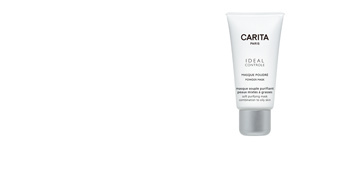 Recommended for 18-35-year-old women with oily skin. 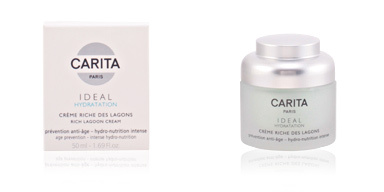 Combine it with other IDEAL CONTROLE products for optimal results. 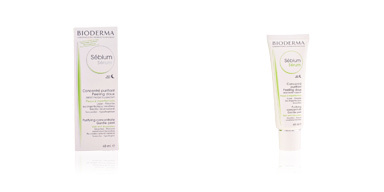 Apply every morning and night over the face with a soft ascending massage, after cleansing and balancing the skin. 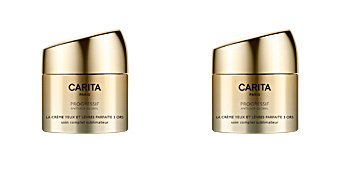 Follow up with moisturizer.